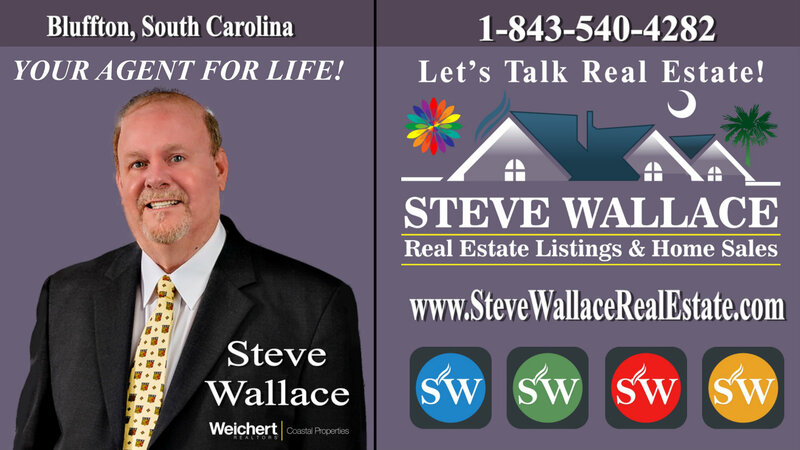 Your local licensed Realtor in Blufton, South Carolina, with Weichert Realtors Coastal Properties, is Steve Wallace Realtor. 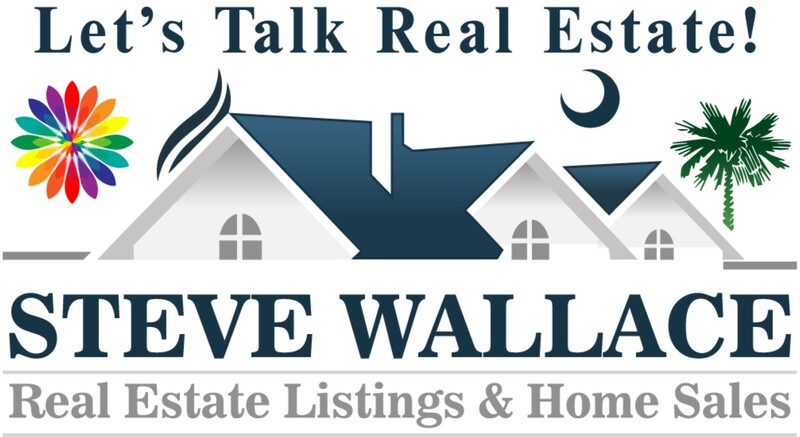 Visit Steve Wallace Real Estate online to search Bluffton homes for sale and to gain a wealth of free Bluffton real estate information. Speak with Steve, Bluffton real estate agent, to get your questions answered. Browse active real estate listings for houses for sale, townhouses, land, and condos for sale which we call villas. 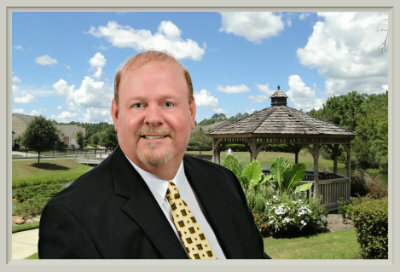 Whether your plans involve buying a Bluffton home, or selling a Bluffton home, licensed Realtor Steve Wallace can help. He helps folks buy homes, and sell homes, in all Bluffton neighborhoods and plantations. He brings over a decade of local real estate experience. Since 1969, Weichert Realtors has grown from a single office into one of the nation's leading providers of real estate and related services. Their success is rooted in their customer-first philosophy.  Experience top realty service, great customer service, and get your real estate questions answered. We have the best systems and procedures in place to assist you with your move to or from Greater Bluffton areas of the South Carolina Lowcountry. On your journey, to your next home, make your first move a call, to Realtor in Bluffton, Steve Wallace, local and licensed Bluffton real estate agent with Weichert Realtors Coastal Properties. Call, 843-540-4282. Don’t delay, act now!